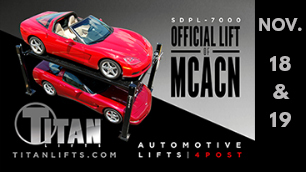 Check out this new video on the all new ROT-4500 automotive rotisserie by Titan Lifts! There are many features unique to any rotisserie on the market! Copyright © 2019 Titan Lifts News. All Rights Reserved.